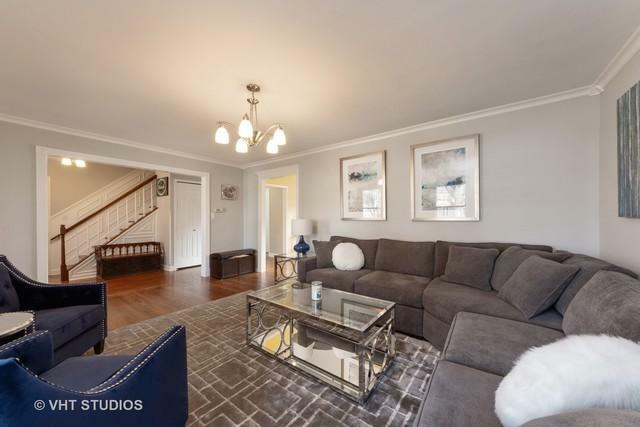 Beautifully remodeled & maintained. 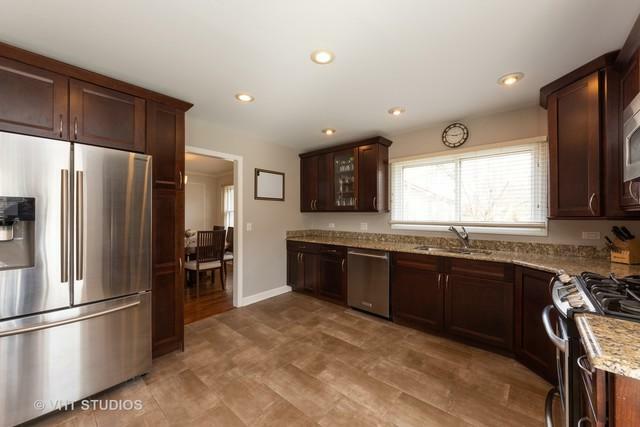 Siding, gutters, architectural roof, downspouts & window casings all 2018, all new carpeting throughout in Feb 2019, beautifully remodeled kitchen with granite counters,custom light cherry cabinets some with glass fronts new stone floor plus new refrigerator & dishwasher 2018. 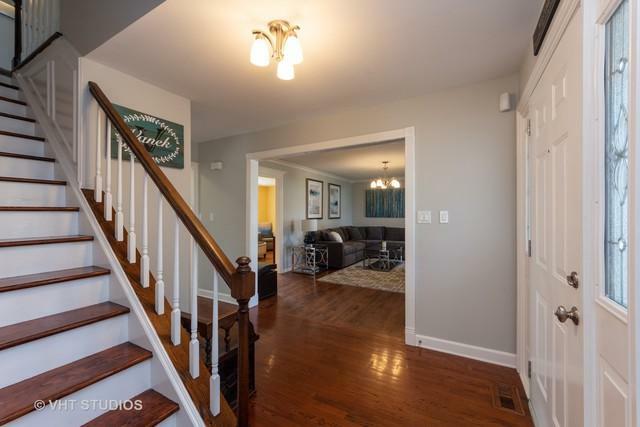 Neutral decor throughout, this home features beautifully updated bathrooms, beautiful millwork including wainscoting and crown moulding, all just painted throughout, spacious finished basement features built in shelves, newer carpeting and plenty of storage. Pretty remodeled master bathroom features whirlpool tub, custom tile, closet & plenty of dressing space. 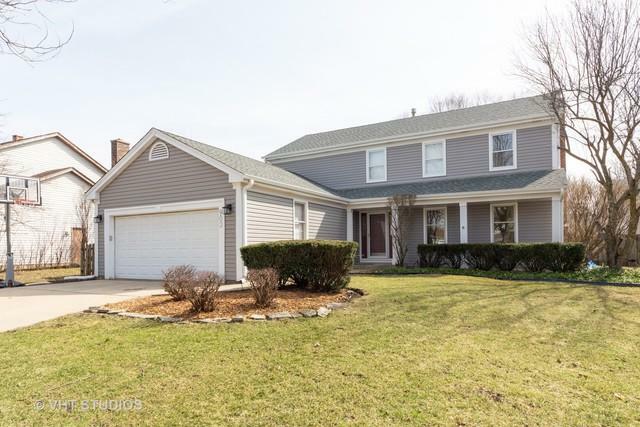 Large private back yard has been meticulously maintained with new landscaping,custom concrete patio fenced in yard plus a shed.Walk to beautiful Lake Terramere, golf course, schools, shopping, public transportation & Lake County forest preserve with miles of walking trails. Truly move in ready inside and out.